I specialise in Newborn Photography,Weddings and Portraits with a bit of studio thrown in too! I love anything a bit different and quirky, the quirkier the better! I love the relationship I build with my clients and I have loads of fun on my shoots! 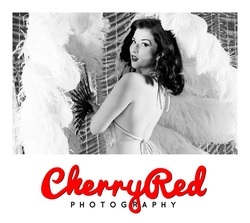 Have you been snapped by Cherry Red?